Is there really an Apple conspiracy? (CNN Video) | The Hypercapitalist | Money is all. 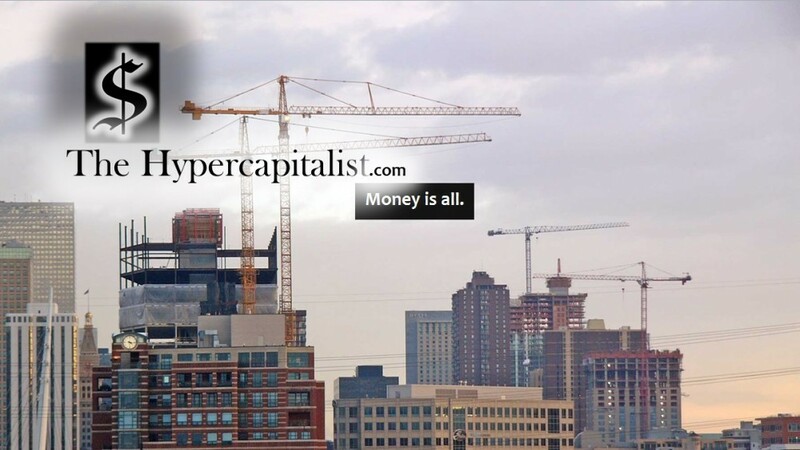 The Hypercapitalist | Money is all. This entry was posted in All Posts by The Hypercapitalist. Bookmark the permalink.